Looking to install up to 37” tires on your new Ford F-150 and improve its on and off-road driving capabilities? 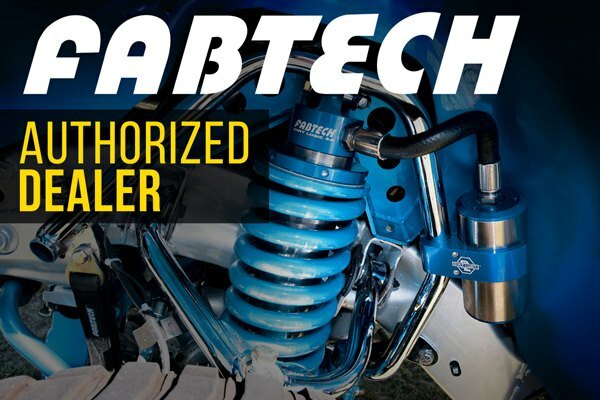 The guys from Fabtech came up with a new solution, that will help you to achieve this goal - Performance Front and Rear Suspension Lift Kit with 6" Front and 5" Rear lift. It is great for giving your tires more leeway while retaining the factory alignment and suspension geometry. 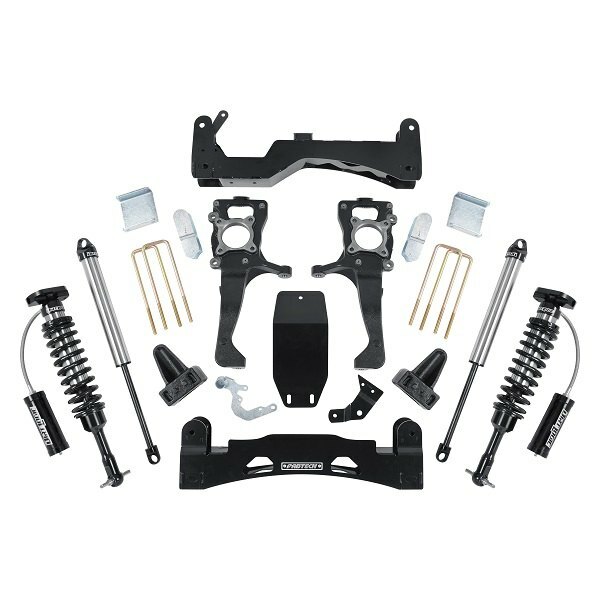 This kit includes all necessary components to take the suspension of your Ford to the next level and provide more travel, less fade, improve response, and all-around better performance than your factory setup. Our tech expert Greg prepared a detailed video review with features, specifications, and details on the installation process of this lift kit. 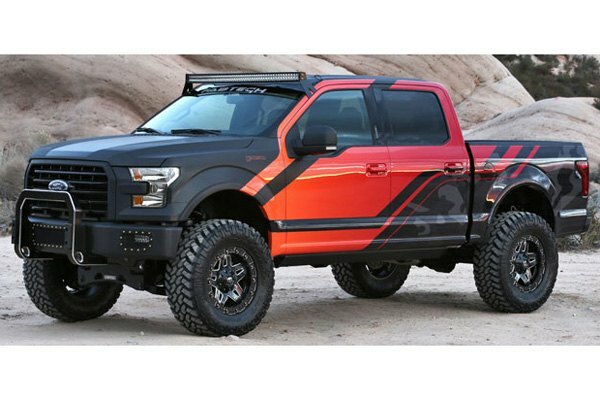 Transform your Ford F-150 into a terrain-conquering machine with the new Fabtech Lift Kit on!